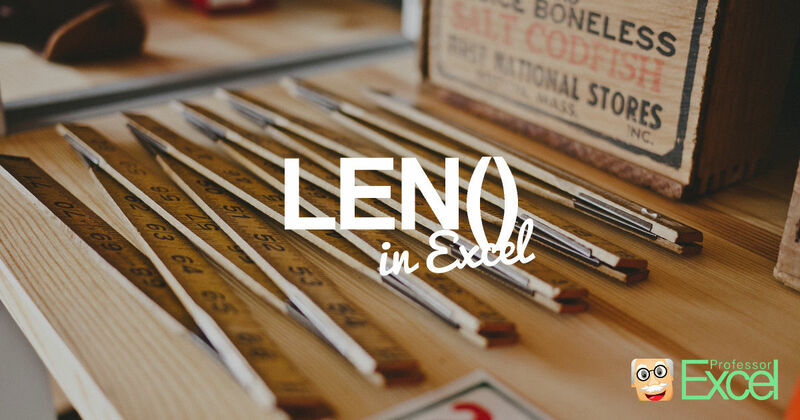 Excel has a simple formula for counting the number of characters in a cell: LEN. Here is everything you should know, incl. how to use LEN on multiple cells.